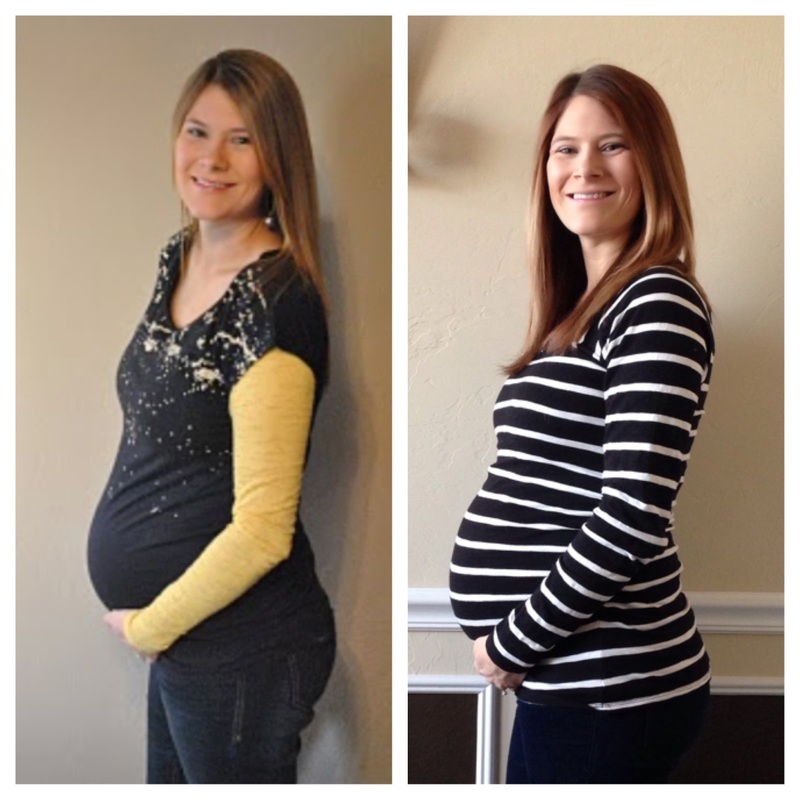 I sort of feel bad that I didn't do weekly updates this pregnancy like I did last time. I still enjoy going back and reading those and I think I will regret....well I DO regret that I didn't do it. I could come up with a million excuses but I just didn't do it. I'm currently 30 weeks (I have been SO messed up on my weeks this time, I actually thought I was 30 weeks last week) and feeling good. I plan to do a full update next week because there are just some things I need to actually record. 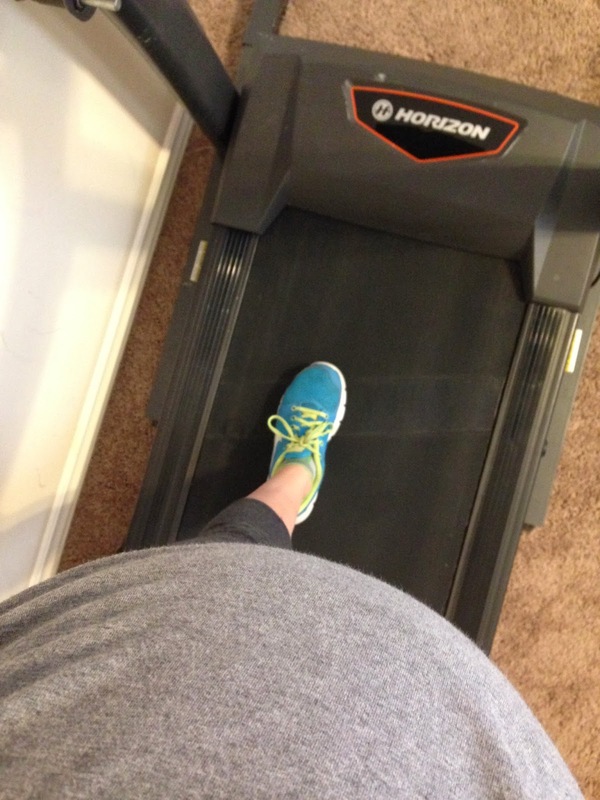 I've been trying to stay somewhat active this pregnancy. I didn't do ANYTHING productive while I was pregnant with Eli and gained a lot so I decided to keep up my normal jogging/walking routine. Well when we found out I had a low placenta I wasn't able to jog anymore but I have continued to walk (with doctors permission). But let me tell you it is getting HARD. I thought I would keep it up but mama is struggling. I was doing two miles a day but today only went a mile and a half. But I don't think it is making a difference, I have still gained the same that I did with Eli. Oh well at least I'm doing something! 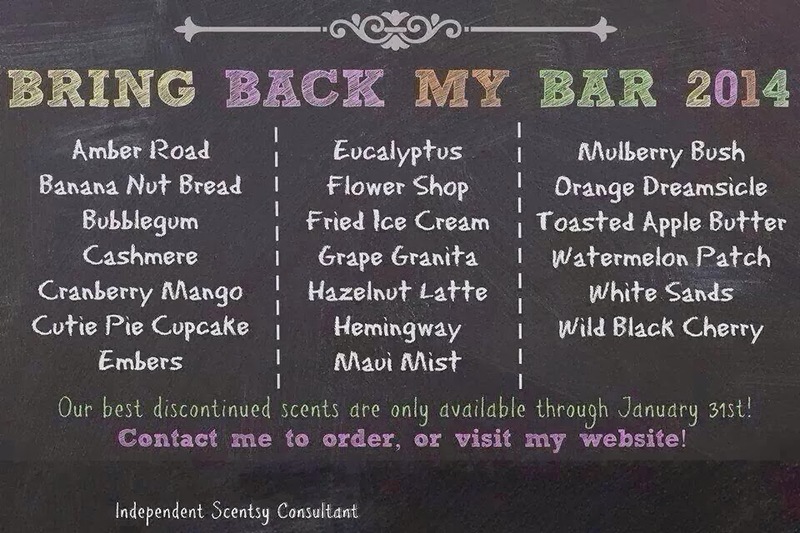 Today is the last day to order any of these BBMB scents. If you were wanting to try one or stock up on an old favorite be sure and do it today! You can order HERE. I haven't done anything with Anniston's nursery. I have a color scheme in mind and some ideas of what I want to do but I'm lacking motivation. My best friend came up last week and we discussed ideas and she tried to push me forward and even wants to plan a craft day to come help me, but I'm still lacking motivation. Plus I know Anniston will sleep in our room for the first month (ahem 5 months) anyways, so why rush it? It is supossed to snow here again next week. This is where I would insert the crying emoji and the one that looks like its crying with no tears. I'm done with snow and ice. Last week it was icy and I misjudged the ice while driving and ended up spinning around down a hill towards two cars at the bottom. Thankfully I ended up in the ditch and all was ok but it was just the icing on my I'M DONE WITH WINTER cake. Plus winter just isn't as fun if you can't bend over to put your cute boots on. True story. Awesome on the still exercising!! Keep it up, even if you arent doing your "normal" distance! I did the SAME thing with you when we had baby brother. He was in our room for 6 months and then I moved him to Anne Margaret's old (and still pink room) and at 9 months finally re-did it. I had purchased everything for it over a year ago and was just too lazy!! Now we are moving and so baby #3 will go into a pack n play til we sell this house and find a new one! Longest comment ever, but I also have to say, I think you look incredible! Looks like you are carrying Anniston higher than Eli - I dont think you are any bigger! YAY for babies! I just looooove her name!! So beautiful. I have a friend who is less preggo who has the same paralysis about doing nursery stuff - we have a date today to start the ball rolling! Amen to #5...seriously, this ice & snow can move on out! You look great! Totally the angle making you look different. I have literally done zero exercising- barely even walking- this time around. Same weight gain, same waddle, the whole shebang. But it's so good for you to be active! I'm just starting to feel old.